The Expediters are now offering a value add presentation map in addition to their contracted work. This map (as shown in example below) is color coded for ease of use / presentation during town hall and budgetary meetings. This demonstrative add-on provides supporting documentation for maintenance and repairs as suggested by the EPA. 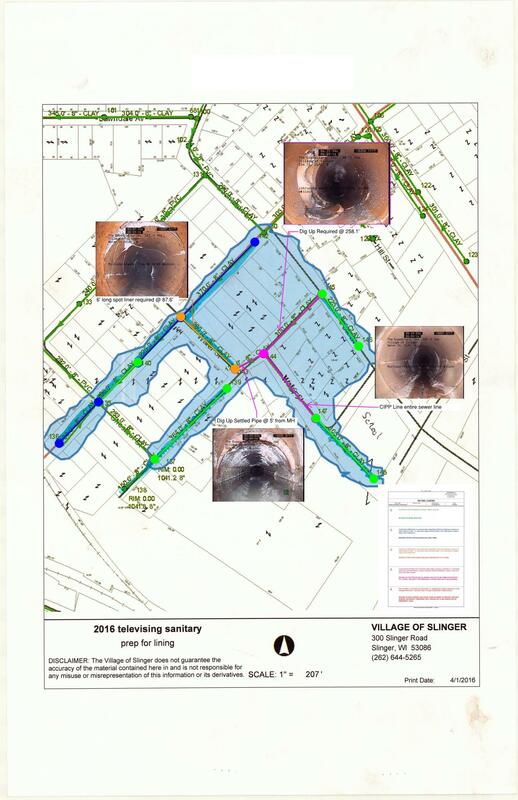 Use this map to make an impact with the municipal team while justifying funding needed to repair sewer systems.